Free Shipping Included! 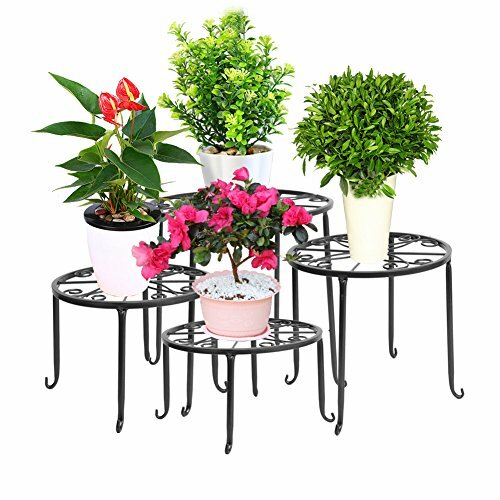 Dazone Metal 4 in 1 Potted Plant Stand Floor Flower Pot Rack (Black) by DAZONE at Tulips Orchids. Hurry! Limited time offer. Offer valid only while supplies last.